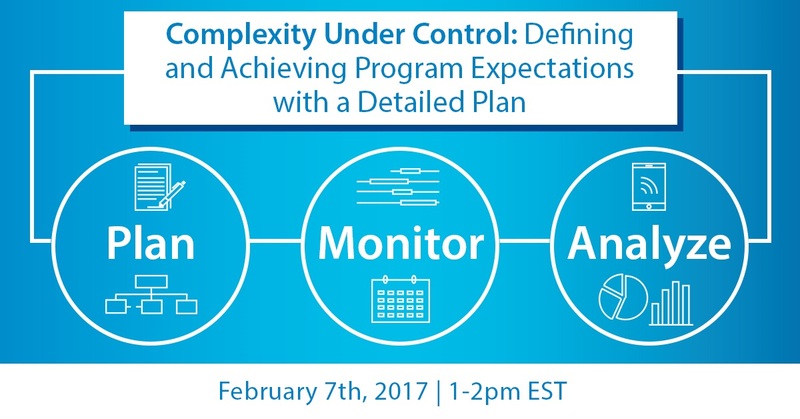 A recap of a program management webinar, discussing how to plan, monitor and analyze complex programs. Last week, @CDMSmith brought together three of our best program management experts to discuss how to plan, monitor and analyze complex programs. 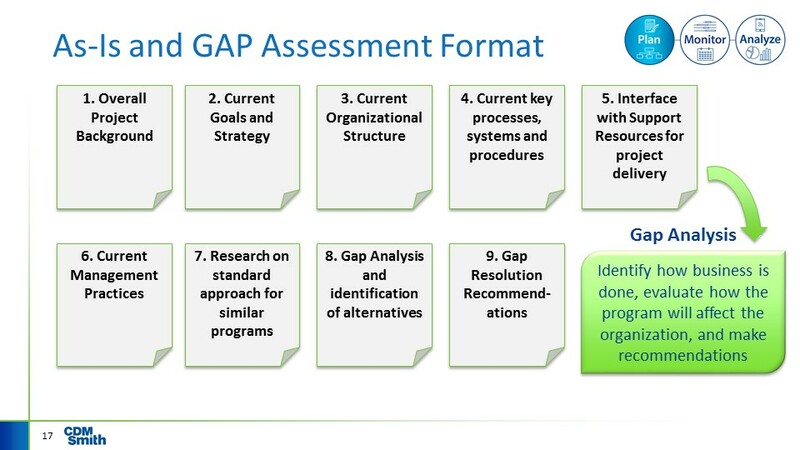 In this webinar, they discussed the in-and-outs of a program plan--including how to define and measure expectations, and plan for impending changes. Shall we dive in? 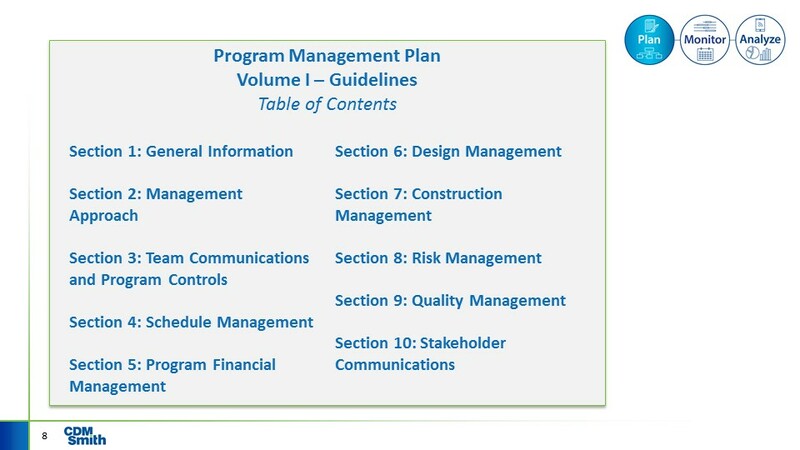 What is a Program Plan? Take your time developing a program plan. Plan development is an extensive process that can take up to a year to fully solidify, especially when you decide what type of program model will work best for your organization. 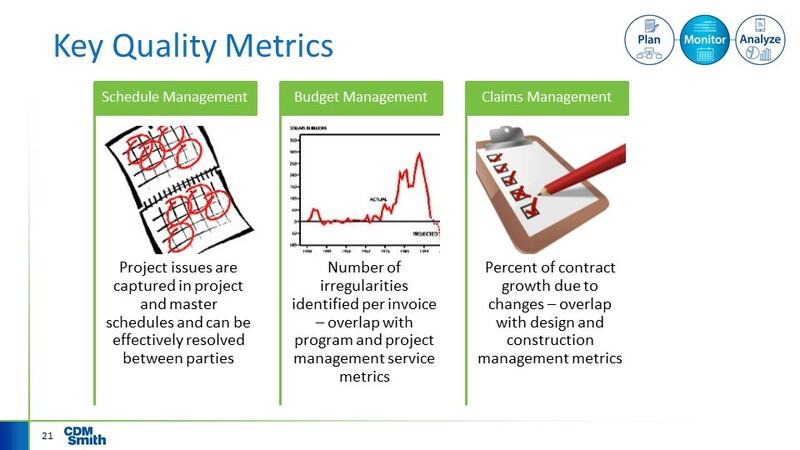 As shown below, each model has its benefits and can limit or increase the number of people that will need be involved, affecting the necessary complexity of the program management plan. Having a program plan and work breakdown structure in place will lead to easy document and schedule access, increased communication and accurate staffing. Next, our panelists talked about defining expectations and measuring success. Not only will transparency ensure a good relationship with your stakeholders, it will enable you to have a good audit trail--especially if questions arise over how funds were spent. As priorities change, reporting, risk management and stakeholder plans should be revisited and tweaked as necessary. Keeping your plan as simple as possible will allow your program plan to bend--not break. 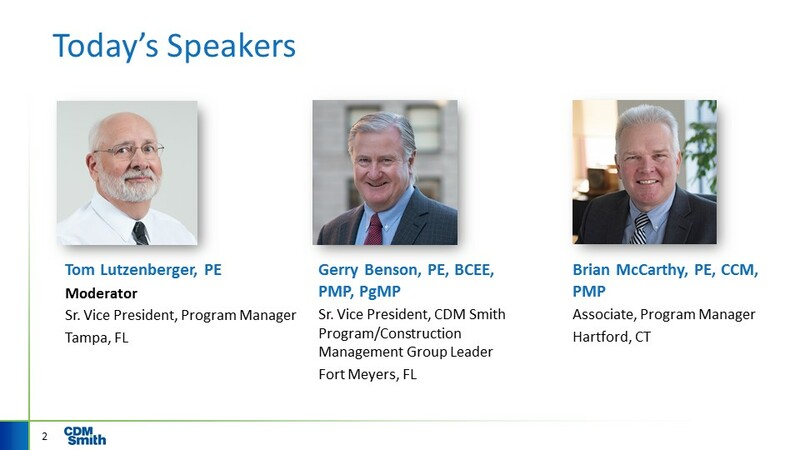 Interested in hearing what our panelists had to say after the webinar ended? Check out the extended Q-and-A session that followed. 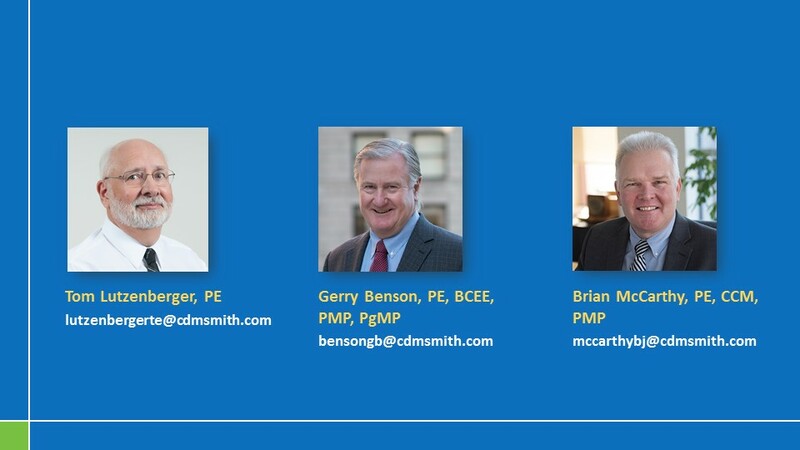 Follow us on Twitter @CDMSmith. A program plan is a rulebook by which a program team is able to work.